The TDK disks are a popular alternative to the camcorder manufacturers own brand eg Sony Panasonic etc. We see these disks after suffering a format error (most notably the C:13:02 on Sony cameras). We can still recover your vidoe footage so simply remove the disk from the handycam and call or email us for a fixed price quote. Timescale usually only 2 days. 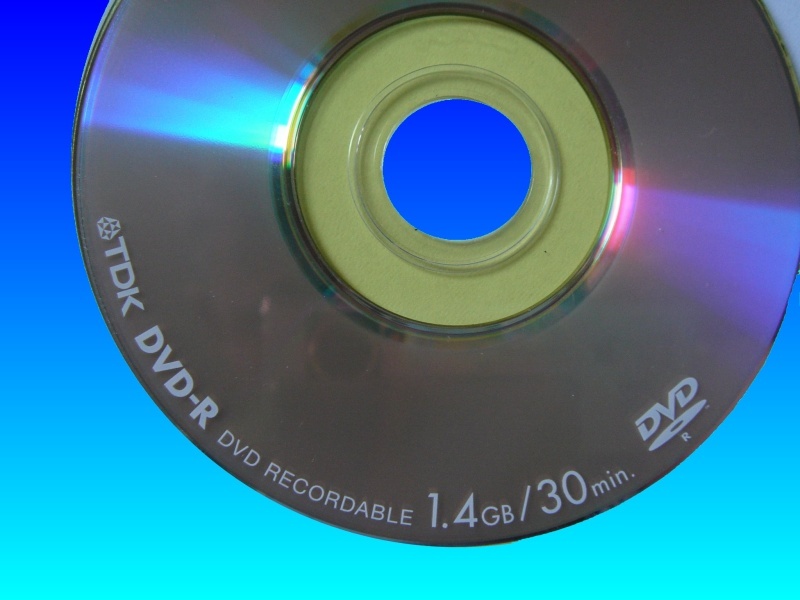 If you need a TDK mini DVD format error video recovery service, then contact our friendly company. The TDK disks are a popular alternative to the camcorder manufacturers own brand eg Sony Panasonic etc. We see these disks after suffering a format error (most notably the C:13:02 on Sony cameras). We can still recover your vidoe footage so simply remove the disk from the handycam and call or email us for a fixed price quote. Timescale usually only 2 days..